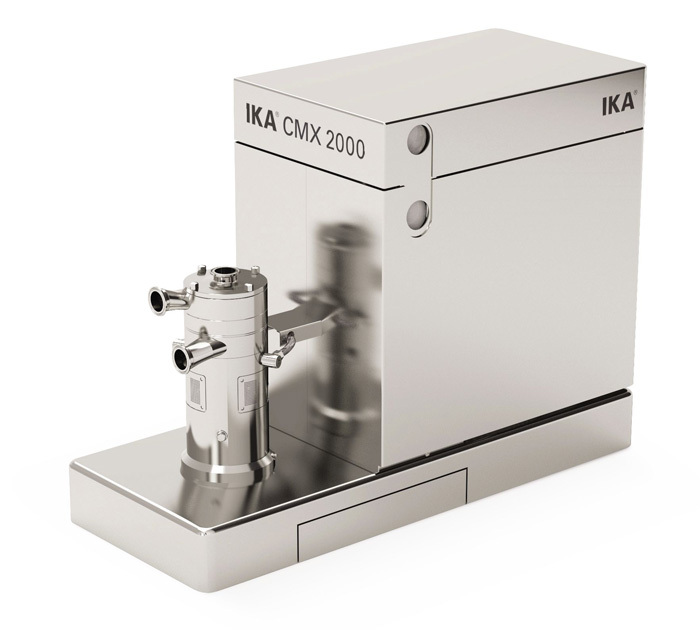 The CMX 2000 inline mixer incorporates powders into liquids and mixes these materials reliably and consistently in a batch process. Its multi-level design and unique pumping stage enables processing of high-viscosity products without any additional aggregates. 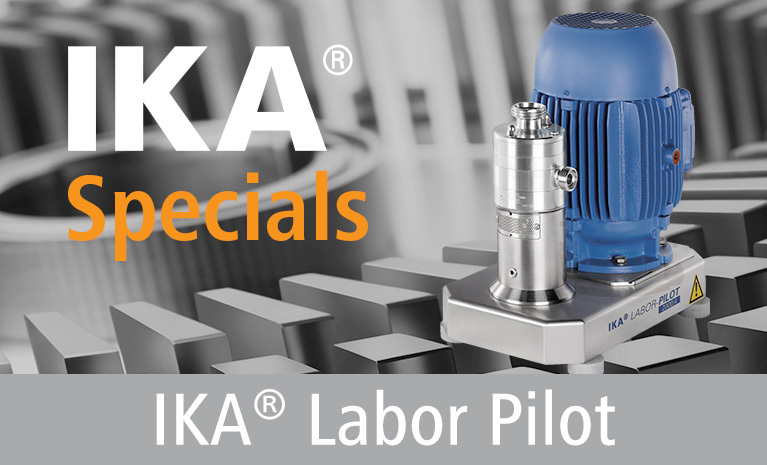 This enables extreme suction rates and minimal production times to be achieved. The CMX system is usually supplied with a solid material dosing feeder and mixing containers. Depending on the application and the requirements of the customer, the solid material can be fed via a bulk bag unloader, a funnel, sack-emptying boxes, or directly from the bag via a suction lance. The CMX offers a simple, functional, and cost-efficient method of incorporating solids into liquids, without the need for additional powder dosing systems or pumps. The mixer is modular and flexible, clean in place, explosion-proof, and GMP certified.